Exciting opportunity for energetic, motivated and committed Barista's! 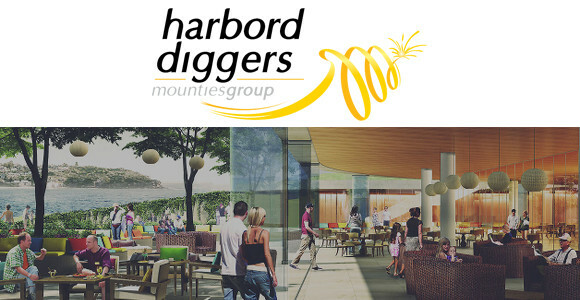 The Harbord Diggers Club is currently undergoing a phenomenal transformation building a world class intergenerational precinct. To support the venture, the team is in the process of developing an authentic team who share the same values and champion our vision of a superior customer experience. This is a rare opportunity for an energetic, motivated and committed team player to join our Cafe team as a barista.